Marc Jacobs opens up about Nicolas Ghesquiére's appointment at Louis Vuitton, while admitting his own fears over his eponymous label. 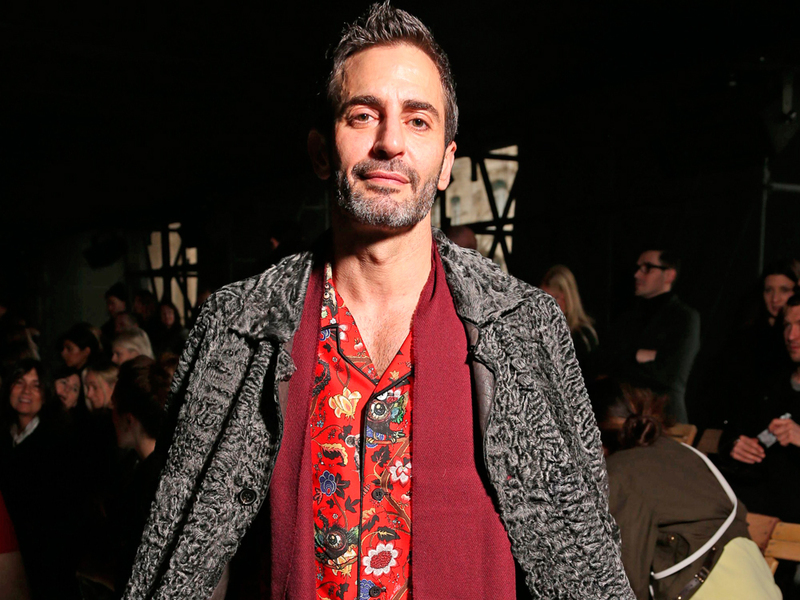 Marc Jacobs has finally spoken out about Nicolas Ghesquiére’s appointment at Louis Vuitton, following his departure from the brand’s creative director role in October. Nicolas was the frontrunner to replace Marc at the label after the announcement, and it seems to come as no surprise to the American designer. 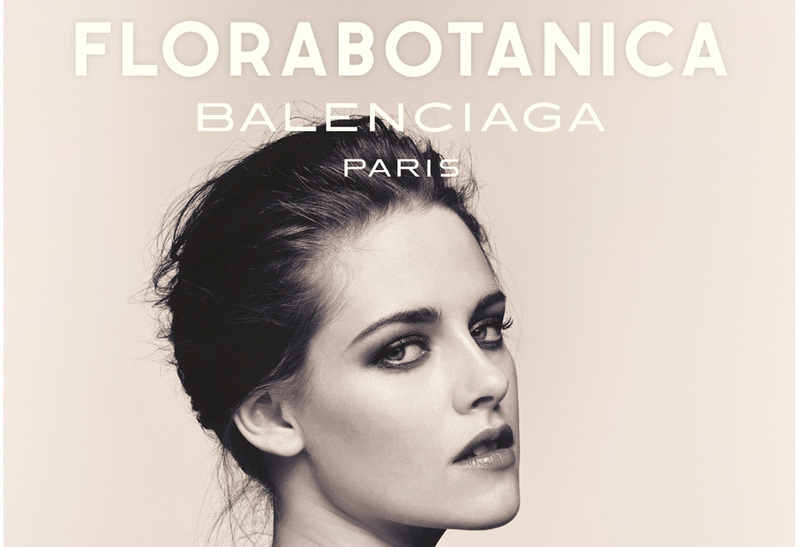 Nicolas made the move from Balenciaga, where he helped Kristen Stewart to shed her Twilight image with a string of fierce campaigns. Meanwhile Marc left Louis Vuitton to focus on his eponymous label, which is set to become a IPO, but has since insisted that he didn’t know his spring/summer 2014 collection would be his last for Vuitton at the time. So Nicolas Ghesquiére has Marc Jacobs’ seal of approval, are you just as excited to see his first collection for Louis Vuitton?